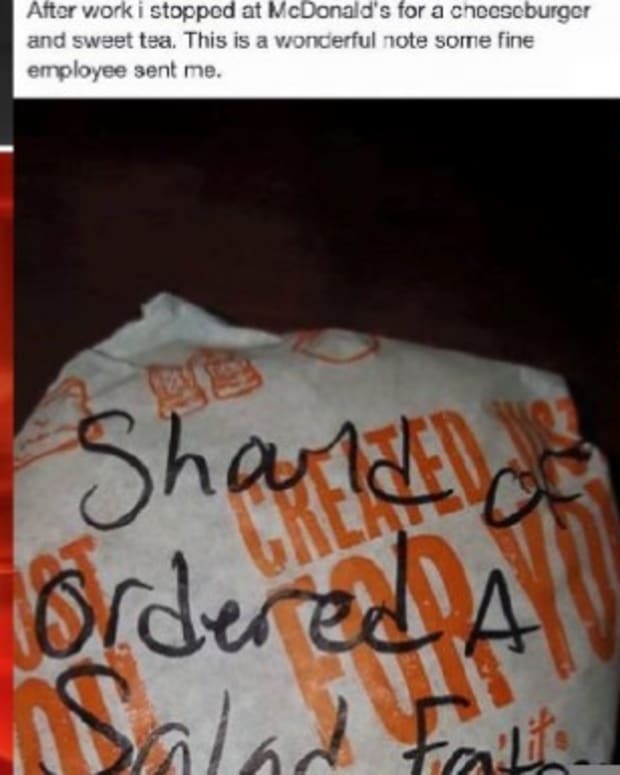 A customer posted a picture of part of her meal from a fast food restaurant, which was reportedly missing an essential ingredient. 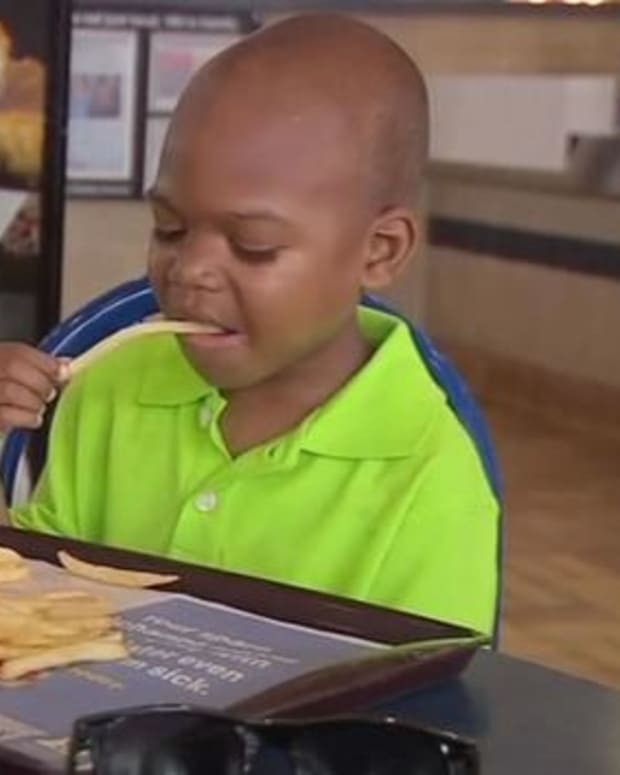 Shannon Gannery ordered the new mozzarella sticks from McDonald&apos;s, a menu item added in an attempt to help turn the struggling fast-food chain around, Daily Mail reports. Unfortunately for Gannery, two of the three sticks were missing the cheese. "Tried MickeyD&apos;s new mozzarella sticks... 2/3 were completely hollow. LOL," she wrote on Imgur on Nov. 14. 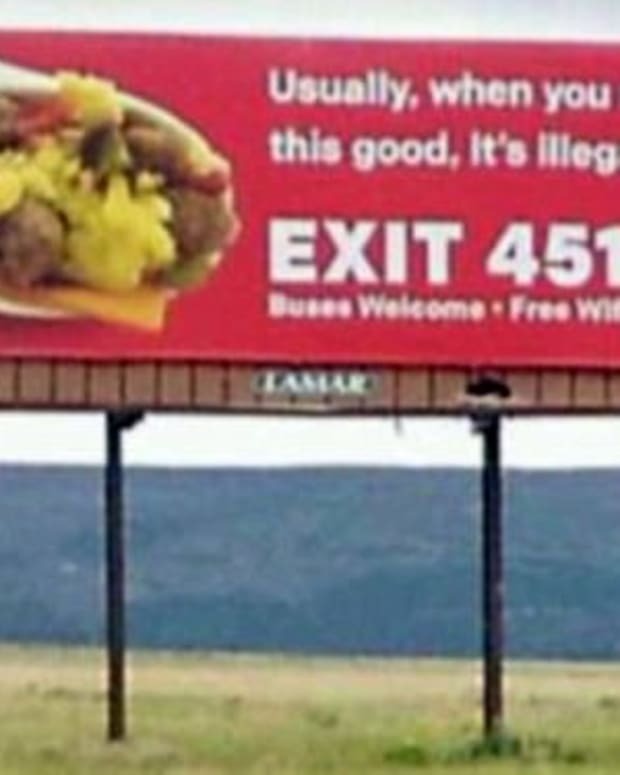 The photo was also shared on Reddit. 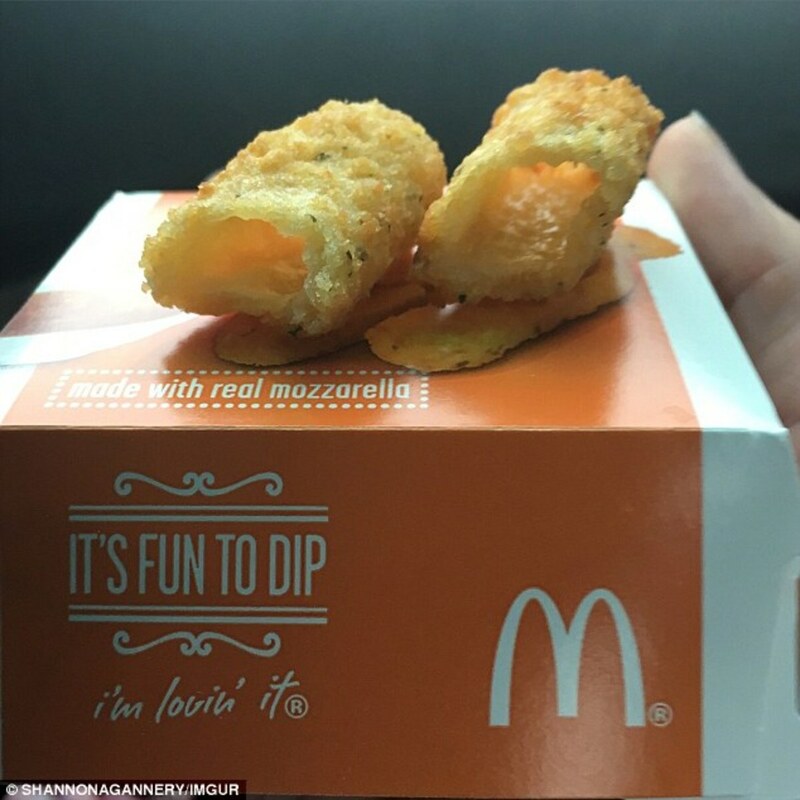 Many users laughed at the picture, others explained that the cheese was missing because the mozzarella sticks had been in the fryer for too long. After someone asked Gannery if she had returned the food, she said that she had already driven away before noticing the lack of cheese. 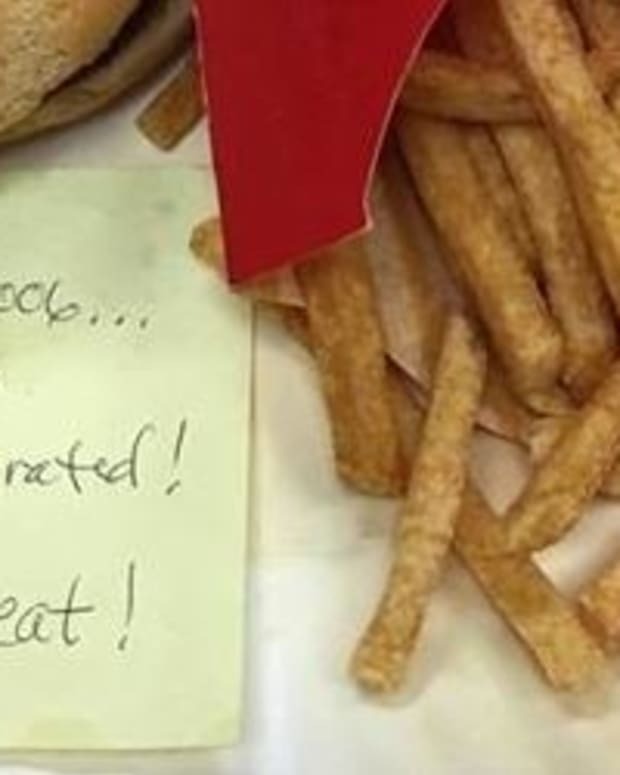 McDonald&apos;s first started to test run the new snack food in 2014. The company announced the menu item would be available throughout the U.S. in 2016. Mozzarella sticks were previously available at McDonald&apos;s restaurants in the U.K., known as Mozzarella Dippers, according to a separate article from Daily Mail. They were so popular that a Facebook petition called "Keep Mozzarella Sticks in McDonalds UK all year round" was established. This new product arrived in the U.S. after the company tried to introduce an all-day breakfast initiative in October, which was deemed a failure by most franchisees. 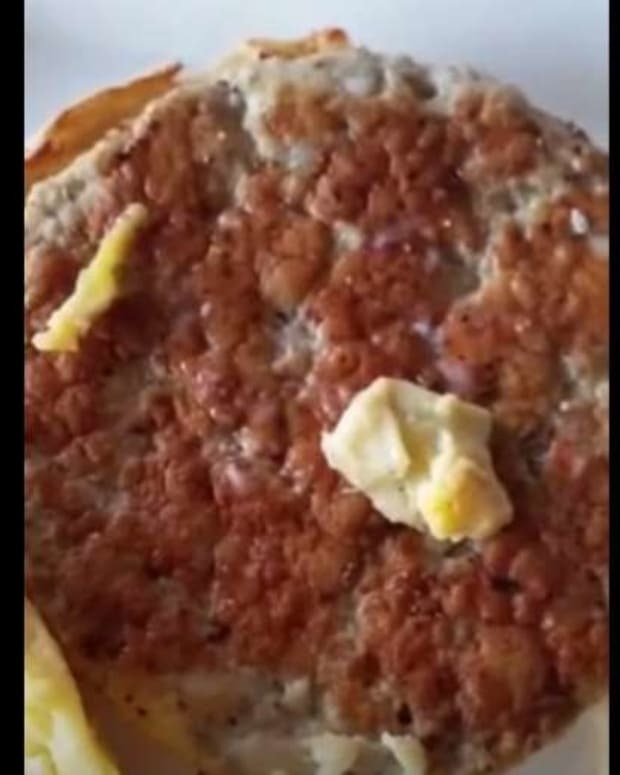 "We are in the throes of a deep depression, and nothing is changing," one McDonald&apos;s franchisee responded in a survey given after the all-day breakfast had been implemented, according to Daily Mail. "Probably 30% of operators are insolvent." "The CEO is sowing the seeds of our demise," another franchise replied in the survey. 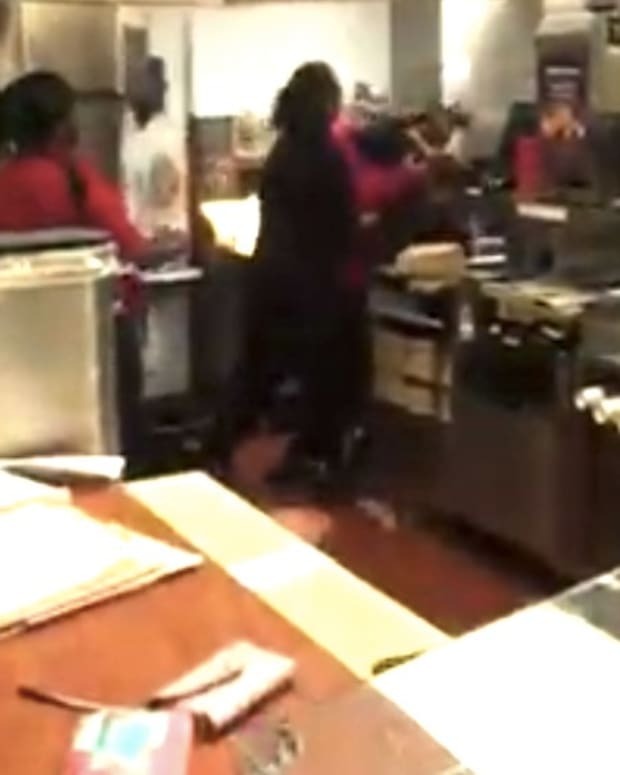 "We are a quick-serve fast-food restaurant, not a fast casual like Five Guys or Chipotle. The system may be facing its final days." 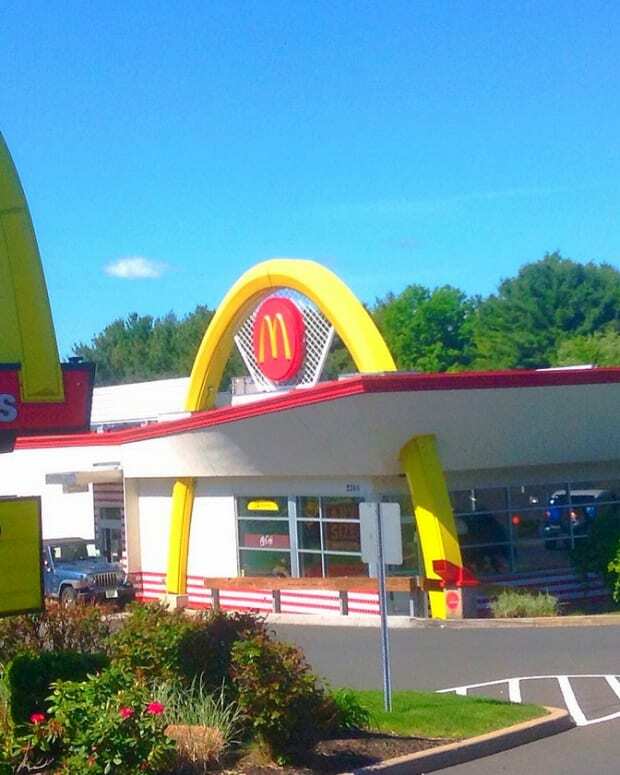 "The lack of consistent leadership from Oak Brook [McDonald&apos;s Headquarters] is frightening, we continue to jump from one failed initiative to another," wrote another franchisee. 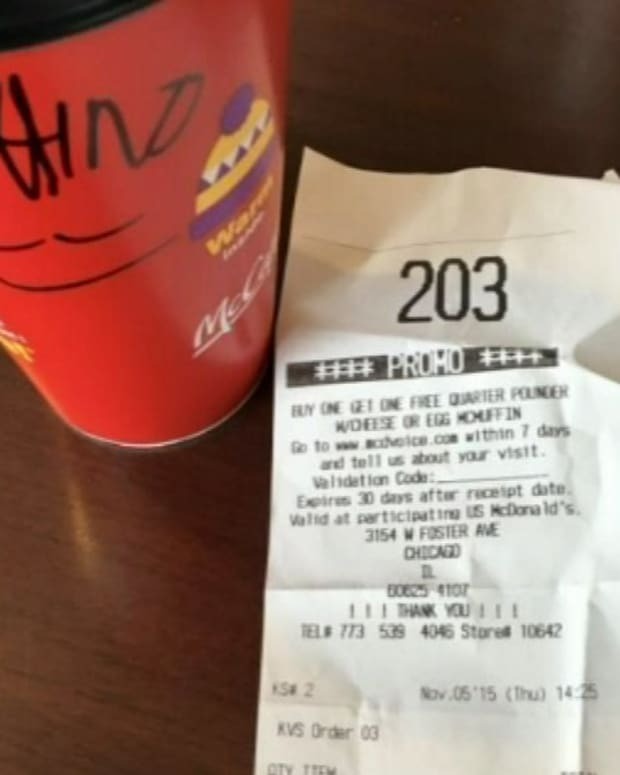 McDonald&apos;s is looking to debut a "McPick 2" option in 2016 to replace the Dollar Menu, in which customers can pay $2 for two items, such as small fries, mozzarella sticks, McDouble and McChicken sandwiches. “These new McPick 2 offers are just the start and are part of a broader value platform grounded in what our customers are looking for—choice and flexibility,” McDonald&apos;s spokesperson Lisa McComb told Fortune.